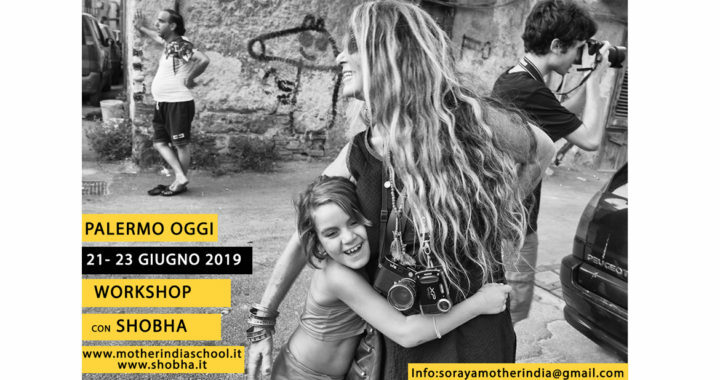 Ogni corsista di Mother India termina il proprio workshop producendo un progetto completo. Qui a sinistra un estratto dei progetti dell'ultimo workshop. 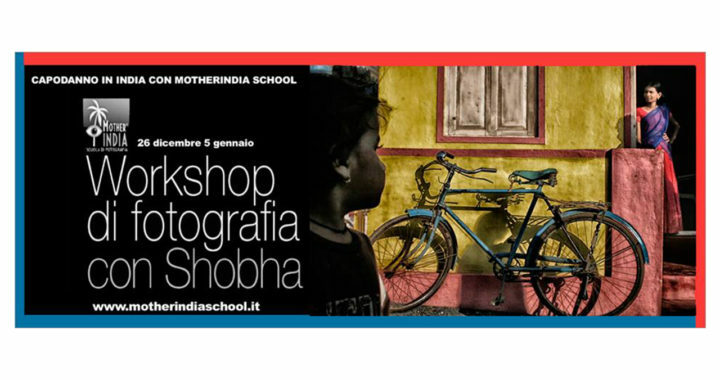 Clicca su una foto per aprire la gallery del workshop e guardare i progetti completi e se ciò che vedi ti piace, fallo sapere al mondo condividendolo su Facebook e twitter. 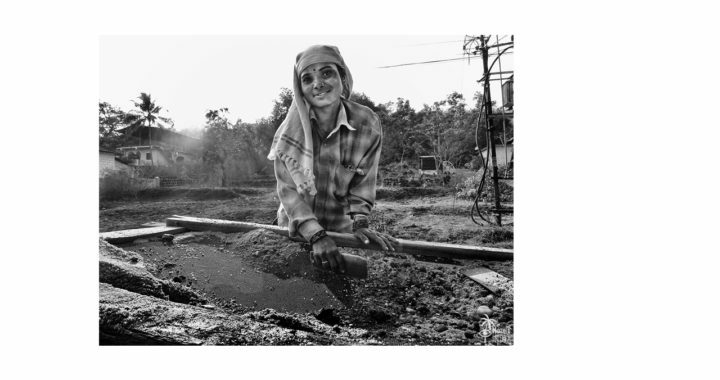 Every student of Mother India end the own workshop producing a complete project. 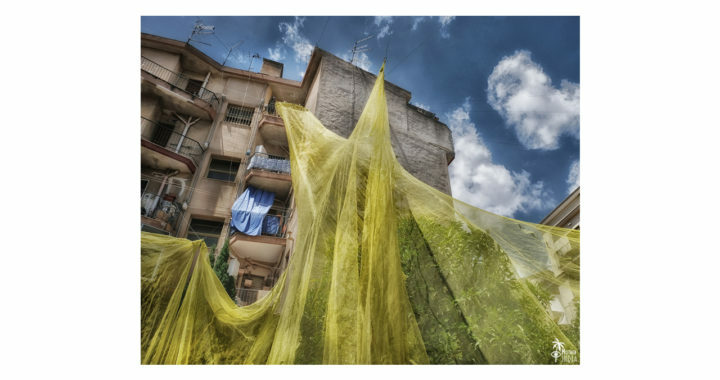 Here on the left there is an extracted from latest workshop's project. 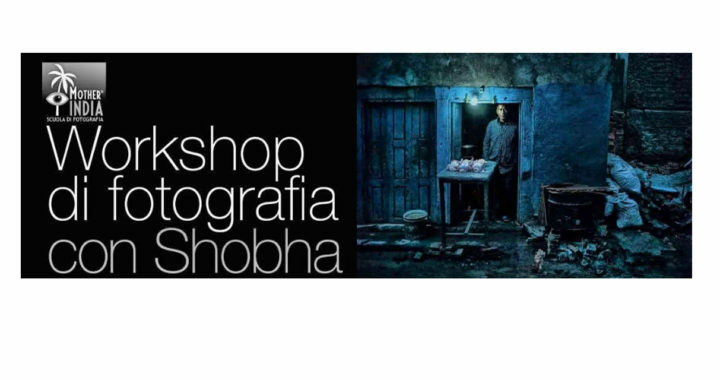 Click on any image to open the workshop gallery e to have a look over the complete projects and if you like what you see, let the world know sharing it on Facebook and Twitter. 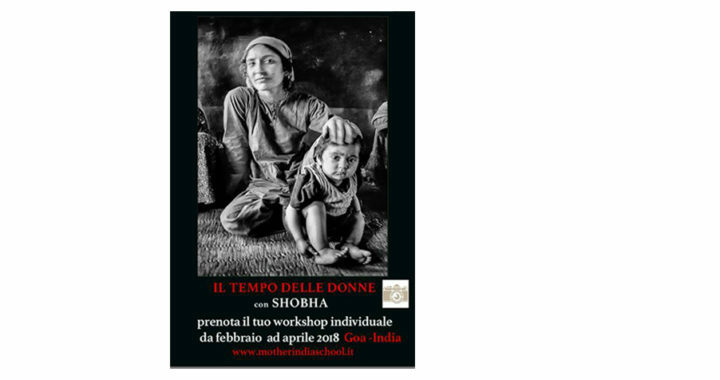 I workshop di Mother India, i regolamenti e come partecipare. 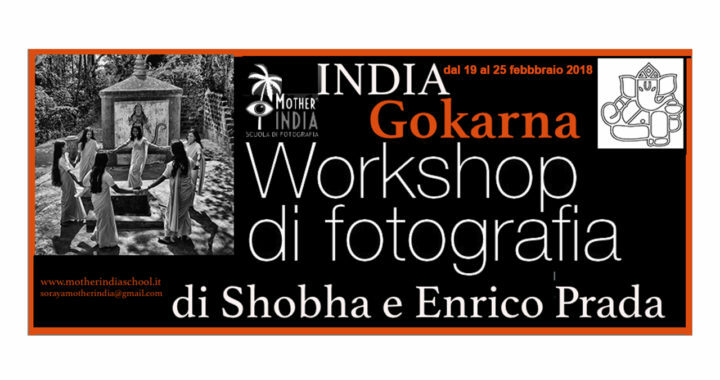 - Mother Indias' workshops, guidelines e how to participate. 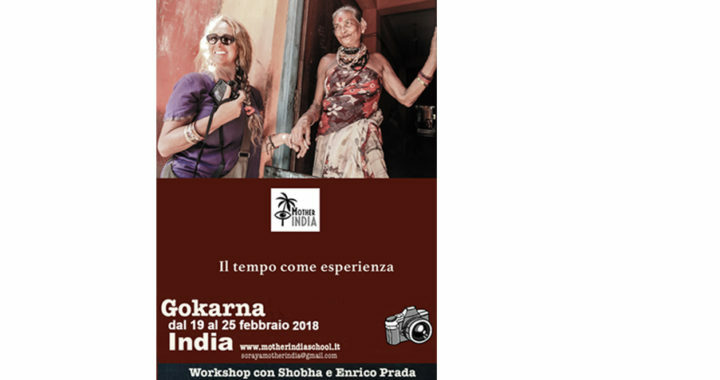 Capodanno in India… Vi aspettiamo! Periodo: 14/11 – 24/11 novembre 2018 Vi aspettiamo!!! io non fotografo ma è la fotografia che viene a me, mi sento complice di me stessa.